Be prepared for those unexpected emergencies. 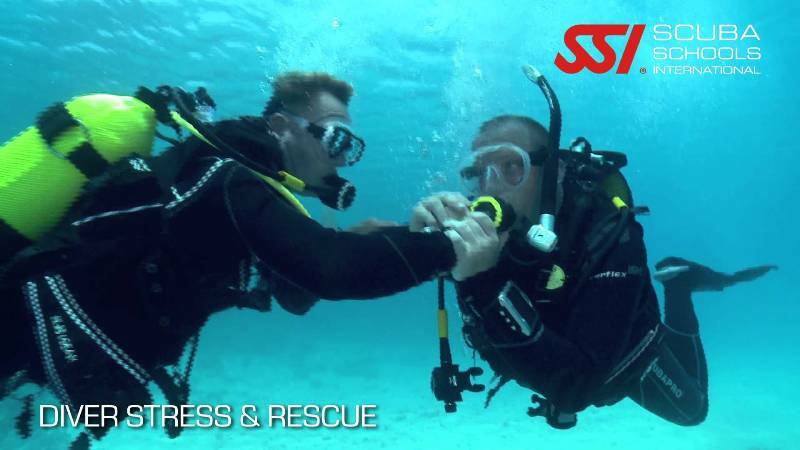 The Diver Stress & Rescue program will take 3 days to teach you about accident prevention and how to handle situations that might occur. 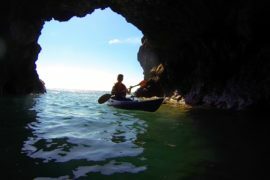 You will learn how to avoid, recognize, and solve problems on the surface and underwater. Enhance your safety! 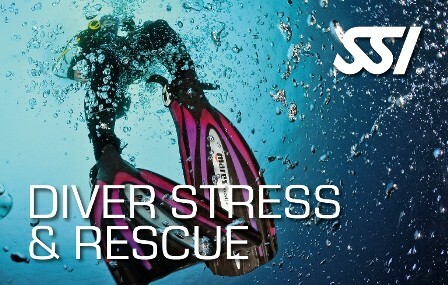 Stress is a major contributor to rescue situations and diving accidents. Through this course you will learn accident prevention, as well as how to handle problem situations if they occur. 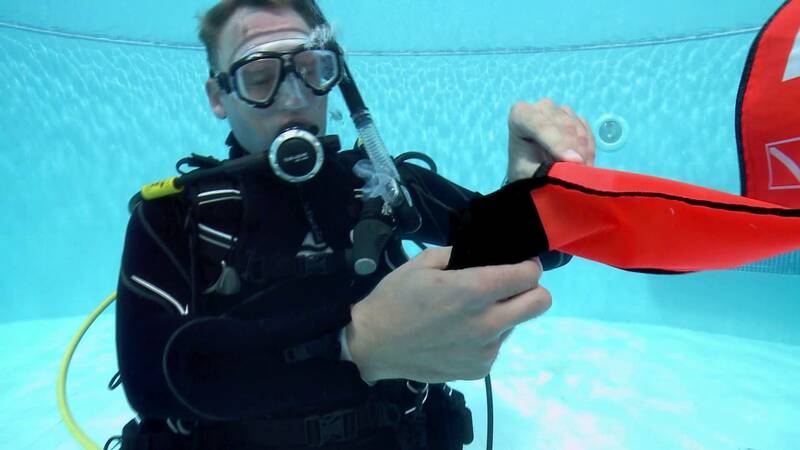 The program is about avoiding, recognizing and solving problems on the surface and underwater. 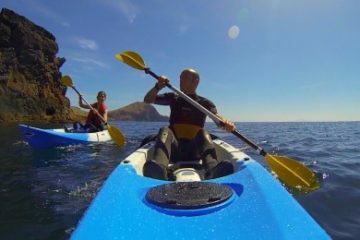 The course runs 3 days in which you will participate in academic and in-water sessions in the pool and in the open water. As a prerequisite for certification you need to have a valid CPR, First Aid & Oxygen Provider certificate. 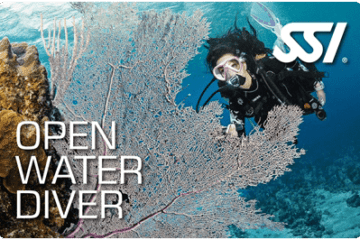 you must have an Open Water Diver certification or the equivalent from another certification agency. 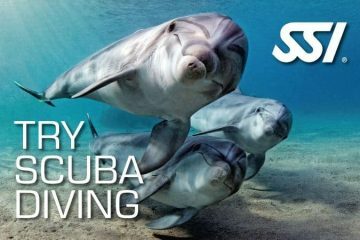 Each student receiving Diver Stress & Rescue certification must have current training in First Aid/CPR and Oxygen Provider.